Posted on August 31, 2007 August 31, 2007 Author Peter A. MelloCategories Environment, maritimeLeave a comment on Kayak for FREE in NYC! Continue reading Hey mom, that’s not the Black Pearl! Posted on August 30, 2007 August 30, 2007 Author Peter A. MelloCategories maritime heritage, tall ships5 Comments on Hey mom, that’s not the Black Pearl! I’ve had the pleasure to help a group of community volunteer leaders launch a new nonprofit in my hometown of Mattapoisett, MA. The Mattapoisett Community Sailing Association was founded to accomplish a number of worthwhile objectives. 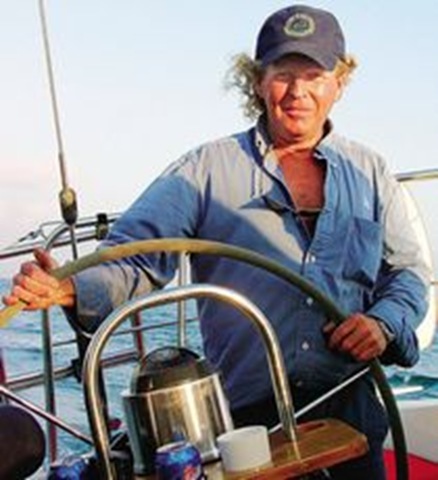 The real catalyst for MattSail was the death of Billy Mee, a fixture on the Mattapoisett waterfront and friend of many. The organization’s first program was named the William E. Mee Youth Sailing Program in order to honor his legacy as an expert sailor who introduced a lot of area residents to the sport and his passion. Hmm. Not so sure about this idea from a former Russian vodka salesman and convict. "So why are we surprised that, when the enemy becomes adaptive, we get caught off guard?" After reading the NY Times article, I was intrigued by its inspiration, an essay entitled “A Failure of Generalship” published in the May 2007 issue of Armed Forces Journal. Remarkably, the author of “A Failure of Generalship” is active duty Army deputy commander, 3rd Armored Cavalry Regiment, Lt. Co. Paul Yingling, who has served two tours in Iraq, another in Bosnia and a fourth in Operation Desert Storm. He holds a master’s degree in political science from the University of Chicago. Continue reading "So why are we surprised that, when the enemy becomes adaptive, we get caught off guard?" Posted on August 26, 2007 Author Peter A. MelloCategories LeadershipLeave a comment on "So why are we surprised that, when the enemy becomes adaptive, we get caught off guard?"